Occasionally on ShopTalk we like to compare and contrast two cars in the same class. Whether it may be finding the biggest bang for your buck or trying to find the perfect supercar to live out your wildest Fast and Furious dreams, we’ll sit down at the table and examine all the specs and features to determine which one is the superior vehicle. While the results may seem arbitrary, it can be fun speculation. And at the end of the day, we’re just trying to answer one question: If two cars have similar stats and are priced the same in their class, which one do you choose? Both vehicles aim to feed your need for speed. However upon a little research we found that they approach this goal from wholly unique angles. In dozens of test drives on a race track corroborated by MotorTrend we’ve put together results to determine which car is the best at what they do. First off is Subaru’s signature performer. It comes with the Japanese automaker’s unique all-wheel-drive system. It is also packed with a 305-horsepower turbocharged four-cylinder engine. 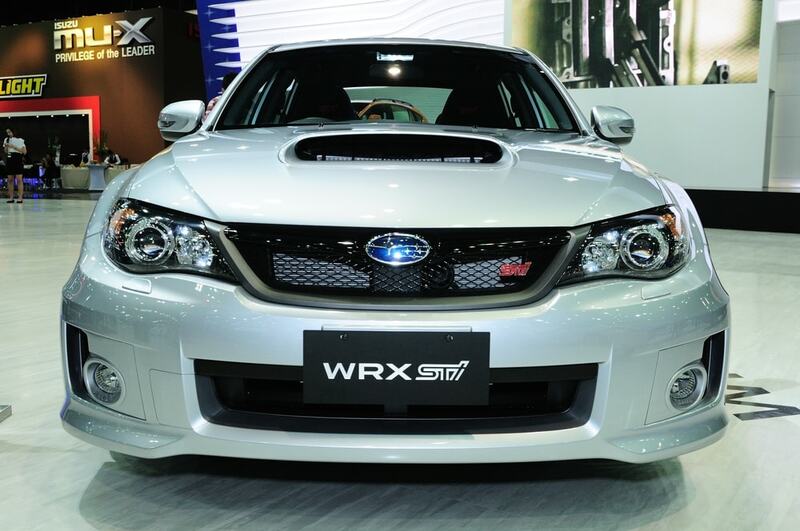 In comparison to the Nissan 370Z Nismo, the WRX STI already has a head start with a more advanced powertrain. 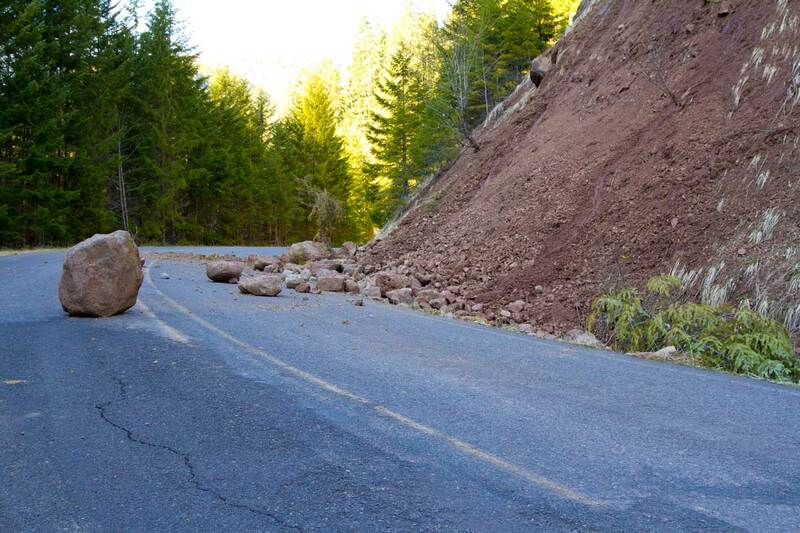 When it comes to launcing the vehicles, the Subaru has a lot of initial traction. However it actually takes a while to get the speed up. Actually it’s more about figuring out how to manipulate the All Wheel Drive system. If you were to shift a little off mark the all-wheel-drive system gets a little bogged down. However once you master that timing, it runs incredibly smooth. The car is a little noisy (no doubt on purpose). 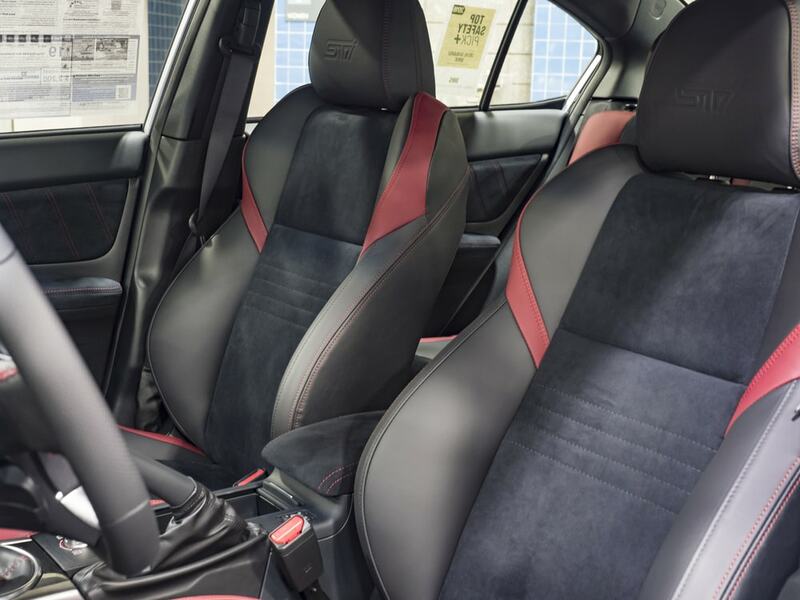 Within a Subaru WRX cabin, you’ll find the cabin becomes an orchestra. This could also be a result of the way it has been built to ride. It includes a drastic suspension system to compensate for its relatively tall body. That tall body gives it a literal leg up over its competition. The WRX is thick AF with some junk in the trunk and room for 5 passengers. The WRX is as good for car pooling as it is for track day. 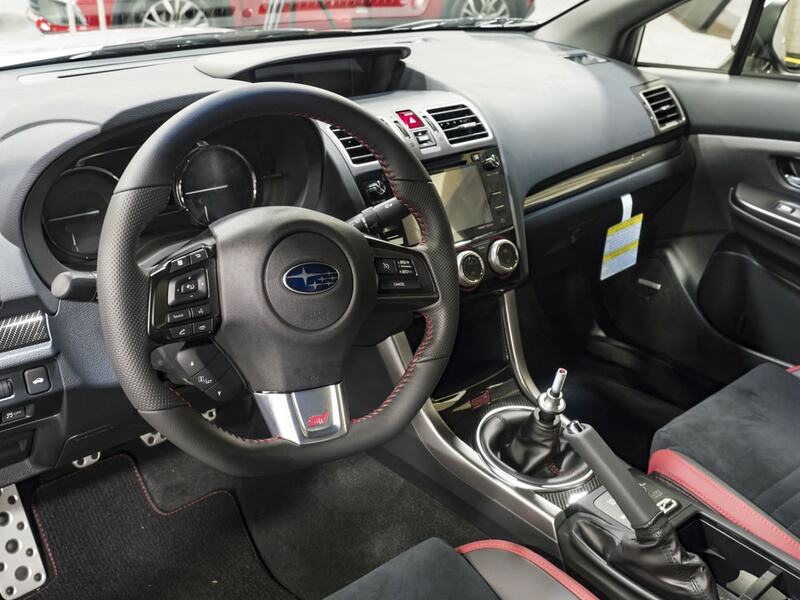 Speaking of the inside, Subaru’s WRX interior a dash system that includes Starlink connected-car features. The all-wheel drive system makes the car very agile, and the traction modes only enhance the experience. 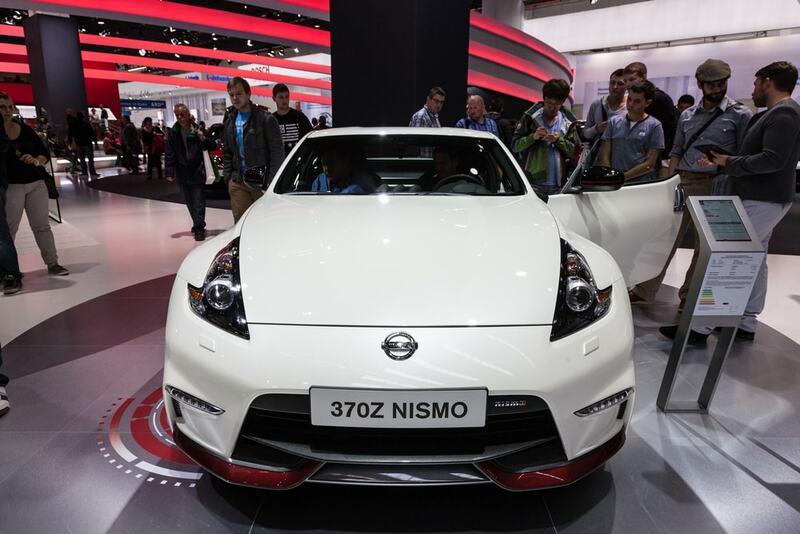 The Z is a more traditional sports coupe but that’s a good thing. 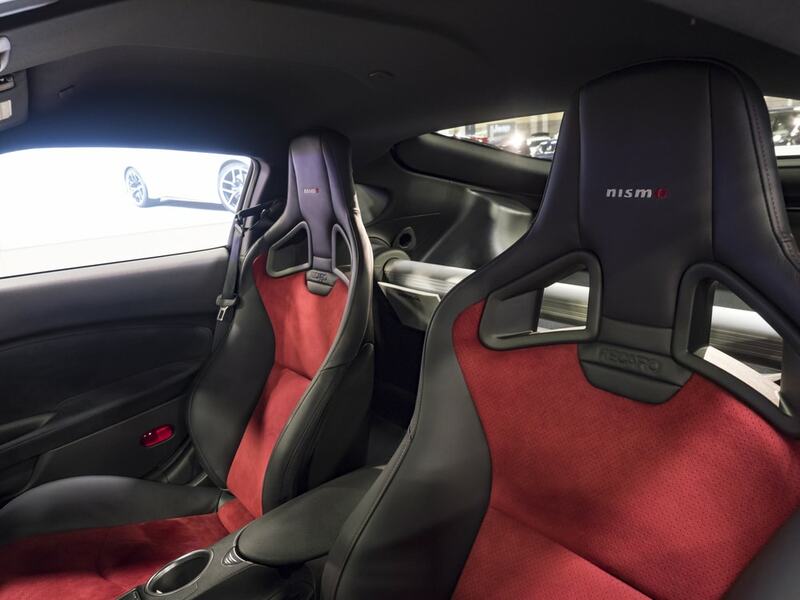 Look at the numbers: it comes packed with a naturally aspirated, 350-horsepower V6 engine mated to a six-speed manual transmission with SynchroRev Matching. The computer system helps put all the power to the rear wheels as the racing gods intended. The Nismo package, which is Nissan’s equivalent to Subaru’s STI package, gives you a host of branded suspension upgrades, huge Rays wheels, begger Bridgestone S001 tires to round out the Nismo’s more analog and not technological list of performance upgrades. However, even if the car technically has more power than the Subaru, the all-wheel drive STI’s traction puts the Z Nismo at a disadvantage. However in a longer run, the Nissan would pass the Subaru and stay that way. Its advantage is a much more comfortable ride. Nismo suspension does a good job of soaking up more bumps than the WRX. However the interior is a tighter fit (it is a two door coupe). The Nismo makes a great bachelor car and track car but is not much for group driving. It is a lot of fun to drive solo, however. It does not have the consistency that the Subaru does, but that just makes it more of a driver-centric experience. There can be only one (in our minds). 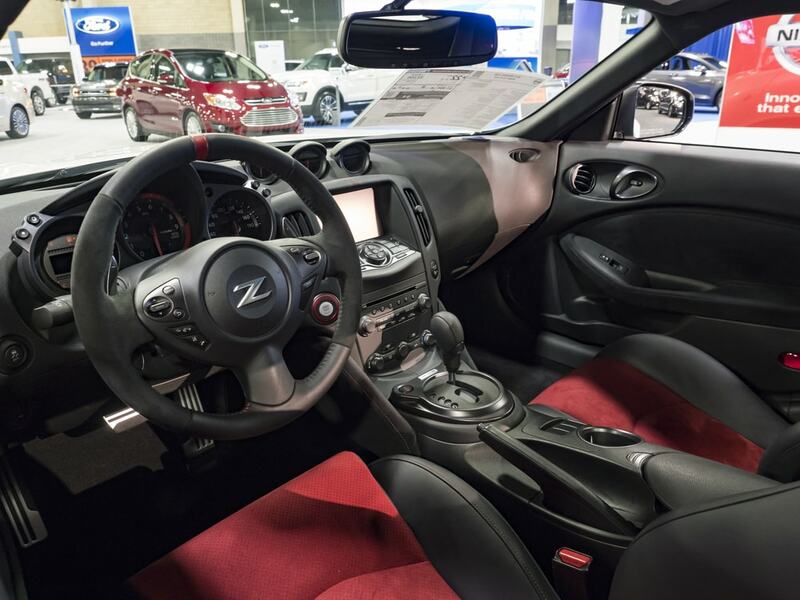 Even with tighter seats and lower ride, the Z is actually a much more comfortable car to take on the road than the Subaru. And yet… the Subaru is better for the daily commute its back seat and grocery-ready trunk. For track day, it is more fun to take the Nissan for a spin. Consider this the Sophie’s Choice of this series. It simply wasn’t easy to pick a winner. However, since cars are about more than just tearing up the track but also getting us and our stuff to and from everywhere in between, the winner of this…is the Subaru WRX STI. So what do you think? Agree with our decision? Think we are dead wrong? Let us know what your thoughts are and feel free to argue your case with us in the comments!